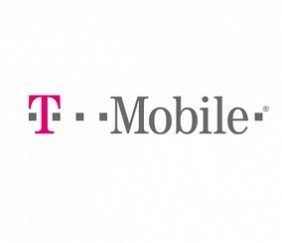 The FCC has granted permission to T-Mobile USA to test the concept of sharing spectrum between federal and commercial users in the 1755-1780 MHz band. This is part of a government effort to use spectrum sharing technology to help meet mobile broadband demand. The tests are aimed at measuring the impact spectrum sharing will have on commercial carriers looking to deploy LTE, which is basically every carrier in the US. Verizon, AT&T and now Sprint has started to deploy their LTE network with T-Mobile scheduled on building out their LTE network in 2013. “As we move forward, we will continue to collaborate closely with key government agencies, including NTIA and the Department of Defense, as well as private sector partners, to gain greater spectrum efficiency and unlock the many potential benefits of government-commercial spectrum sharing,” Genachowski said. The CTIA has specially cited the 1755-1780 MHz band as a spectrum band that could be cleared and paired with other AWS spectrum.